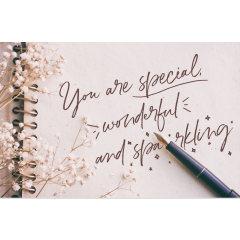 Whether this is a treat to yourself of a gift from someone else, the message you should be getting is that you are loved. 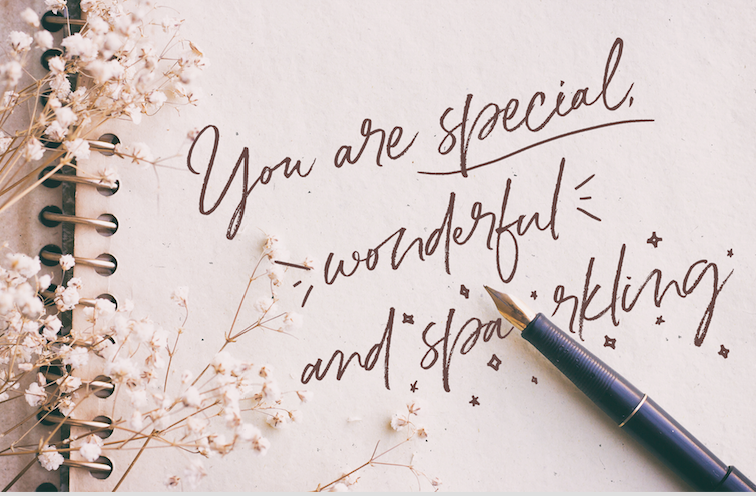 You are special, wonderful and sparkling. You deserve all the good things life can bring you and especially a little bit of bliss to be enjoyed at your leisure. The key part of this experience is self-affirmation. We all have things that get in the way of our best selves and things we’d really like to be doing instead of what we actually find ourselves doing. So, pick a day that will be just for you and let your intuitions and desires fill it for you.